In Justice Sunanda Bhandare Foundation V. Union of India & ANR [Writ Petition (Civil) No. 116 of 1998] the Supreme Court issued directions to the Central Government, State Governments and Union Territories to implement the provisions of the Persons with Disabilities (Equal Opportunities, Protection of Rights and Full Participation) Act, 1995. Further directions were issued to the Secretary, Ministry of Welfare, Government of India, the Chief Secretaries of the States, the Administrators of Union Territories, the Chief Commissioner of the Union of India and the Commissioners of the State Governments and Union Territories shall ensure implementation of the 1995 Act in all respects including with regard to visually disabled persons. iii. for declaration that denial of appointment to the visually disabled persons in the faculties and college of various Universities in the identified posts is violative of their fundamental rights guaranteed under Articles 14 and 15 read with Article 41 of the Constitution of India. 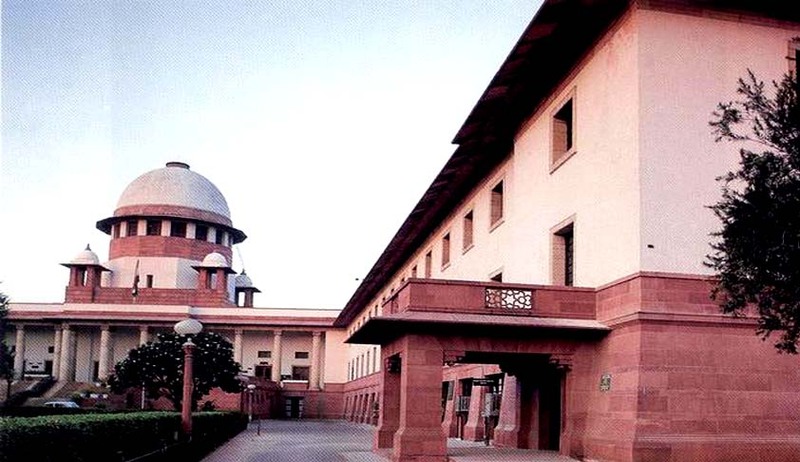 On 19.07.2006, the Supreme Court directed the Union of India and the State Governments to file their responses in the form of affidavits within a period of four weeks, failing which it was observed that the Court may be compelled to direct personal appearance of the Chief Secretaries of the concerned States though the Court would like to avoid in making such a direction. Some of the States have filed their responses and some have not. The Court said “ Be that as it may, the beneficial provisions of the 1995 Act cannot be allowed to remain only on paper for years and thereby defeating the very purpose of such law and legislative policy. The Union, States, Union Territories and all those upon whom obligation has been cast under the 1995 Act have to effectively implement it. As a matter of fact, the role of the governments in the matter such as this has to be proactive. In the matters of providing relief to those who are differently abled, the approach and attitude of the executive must be liberal and relief oriented and not obstructive or lethargic. A little concern for this class who are differently abled can do wonders in their life and help them stand on their own and not remain on mercy of others. A welfare State, that India is, must accord its best and special attention to a section of our society which comprises of differently abled citizens. This is true equality and effective conferment of equal opportunity. “ More than 18 years have passed since the 1995 Act came to be passed and yet we are confronted with the problem of implementation of the 1995 Act in its letter and spirit by the Union, States, Union Territories and other establishments to which it is made applicable. The Bench added. Further the Supreme Court Bench consisting of Justice R.M. Lodha, Justice Sudhansu Jyoti Mukhopadhaya and Justice Dipak Misra observed that “in our view, the 1995 Act has to be implemented in the letter and spirit by the Central Government, State Governments and Union Territories without any delay, if not implemented so far.